The Bradley Observatory (84 17 38.98 W, 33 45 54.84 N) is an astronomical teaching and research facility located on the campus of Agnes Scott College in Decatur, Georgia. The Observatory, named in honor of William C. and Sarah Hall Bradley, contains the 70-seat Delafield Planetarium and a 100-seat capacity lecture hall. The building also contains a library/seminar room, two faculty offices, a darkroom, a student computer lab, and an observing plaza for astronomical viewing. The large dome atop the Observatory houses the 30-inch Lewis H. Beck telescope. Bradley Observatory Celebrated 65 Years in 2015! We are currently scheduling tours for Spring 2019 of the academic year. 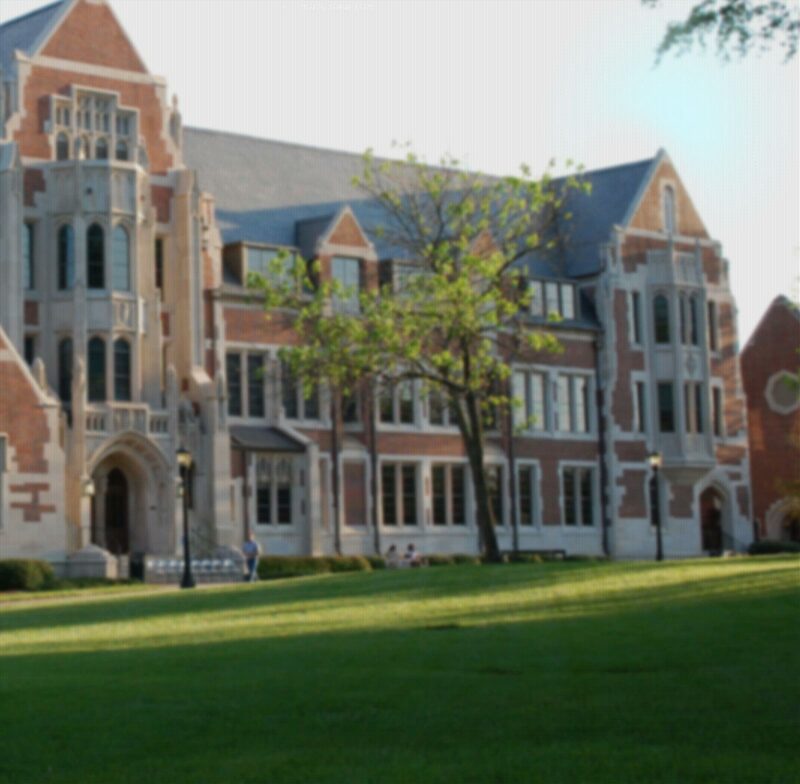 If you would like information regarding a tour, please contact Kathryn Turnbull at kturnbull@agnesscott.edu. If you are ready to schedule your tour, please submit your information here, and we will get back with you. Be sure to include your group size (students and chaperones), age range, and the potential dates you are interested in. We hope to see you soon. We welcome your questions. Please email Observatory Director Chris De Pree at cdepree@agnesscott.edu.